Love Ran Red: Tomlin’s Masterpiece? 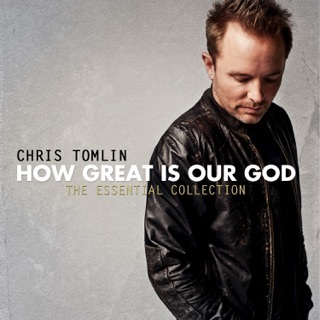 From the inaugural notes on “Greater,” to the closing, fading reverberations on the stirring final track—and in every moment between—it quickly becomes evident that Chris Tomlin has accomplished something spectacular on his newest album, something that feels utterly inspired, utterly divine. 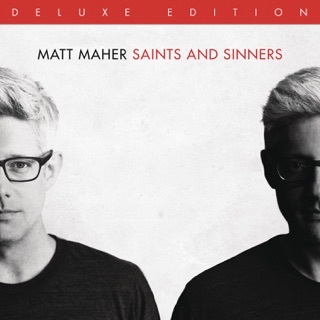 Following 2010’s Grammy-winning “And If Our God Is For Us…” and the 2013 record-breaking “Burning Lights,” it was hard to conceptualize a record that could possibly top these two previous outings. Equal, yes. But surpass? It was nearly impossible to imagine. 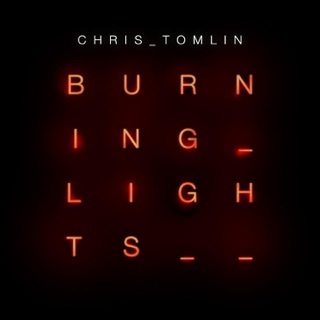 But on “Love Ran Red,” Tomlin does just that. 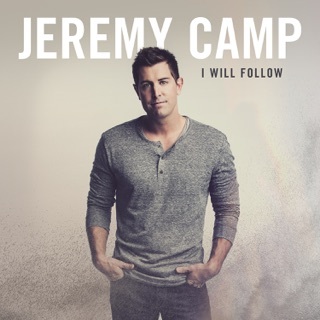 He presents a dynamic and varied collection of top-notch worship songs that builds upon, and transcends, everything that’s come before in his career. Here, he’s assuredly at the top of his craft—and only getting better. 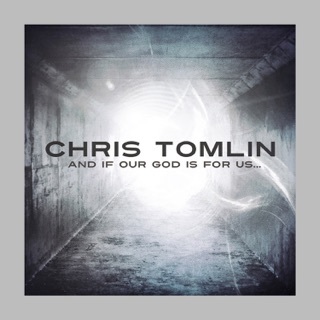 With “Waterfall,” the album’s first single, Tomlin has again crafted a worship tune that’s catchy, easy to sing, and at once feels fresh and divine, Spirit-filled and driven, like a roaring current of praise rising to the heavens and calling us to answer and join our voices to the flood. The imagery here is especially poignant—poetic even—and serves as the perfect analogy for describing the vast, churning, unfathomable, infinite but intimate, love of God. Released just a month or so before the album itself, the second single, “Jesus Loves Me,” an updated take on the well-known children’s song of the same name, features excellent vocals, superb songwriting, and a message the whole world needs to hear. 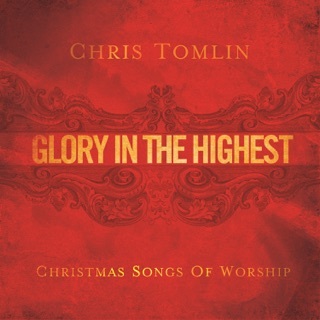 This track will no doubt serve as an anthem for the Church in the months and years to come. It feels nothing short of inspired. 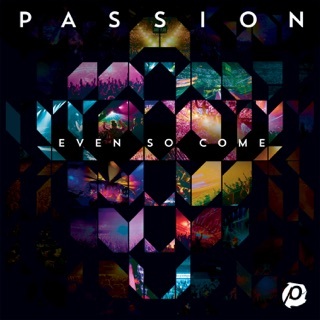 Two songs from this year’s live Passion album, “Almighty” and “At The Cross (Love Ran Red),” are also given a studio revision, and the changes and further production only improve their quality and effect. 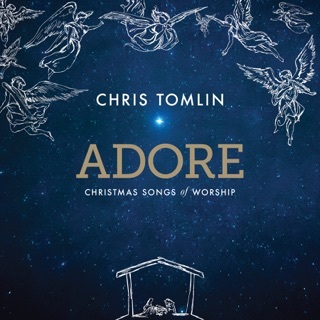 The former is a wonder-inducing declaration of worship, while the latter is a heart-rending and poetic praise song that is easily one of the best Tomlin has ever penned. Throughout the album, it’s easy to see the influence of the Psalms, and, as such, “Love Ran Red” in its entirety plays exactly like one—a modern collection of Psalms, theologically-grounded but relevant and accessible to worshippers today. 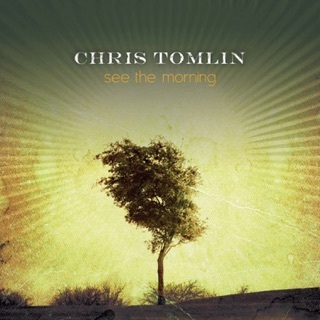 It’s clear Tomlin, at his art of writing and performing worship tunes that resonate, is only getting better. If he hadn’t hit his stride before, he certainly does so here, but he doesn’t just hit it, he picks up speed—accelerates—and progresses naturally forward in his career as a worship artist and Psalmist for the Church. Truly, there’s no telling just how special—how important—this album will end up being. 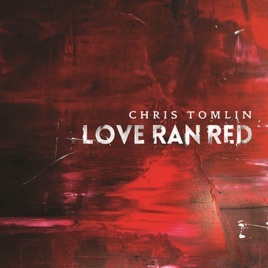 In sum, “Love Ran Red” feels like a victorious step—leap—forward, a collection of songs that serve as the perfect vehicle for worship and praise, songs that demonstrate not only artistic and aesthetic quality (Tomlin’s magnum opus), but also emotional and spiritual resonance. 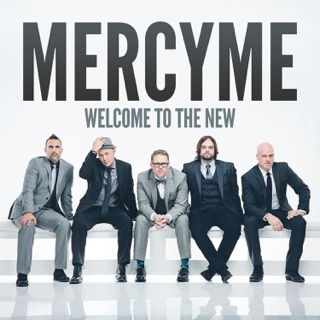 Never before has a group of songs been able to so aptly capture the melding of human art and God-centered worship. “Love Ran Red,” to use Tomlin’s own simile, is as refreshing as any physical waterfall—and as powerful. 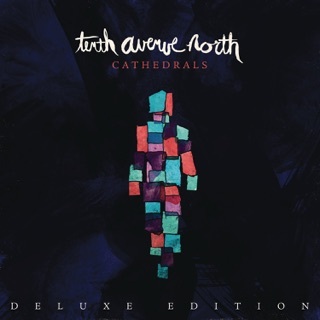 It is his masterpiece (though I have no doubt he could one day top it), and as any churning mass of water sends its roar perpetually to the sky, the Church will likely be singing this collection of songs for a long while to come. As an EDM fan, I’m actually excited for the Tritonal remix. 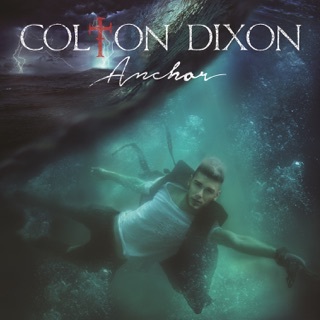 Love the songs on this album! "Almighty", "At The Cross" and "Greater" are amazing worship songs that we are already singing in our church. Be blessed.